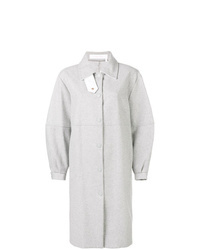 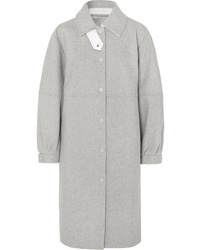 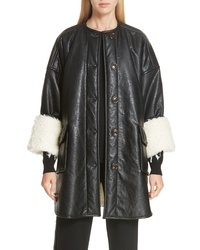 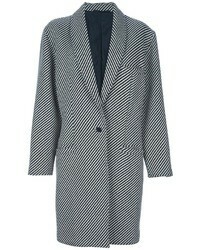 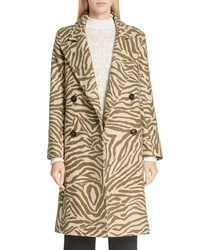 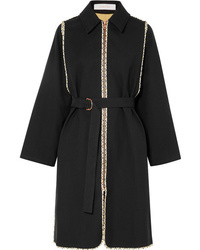 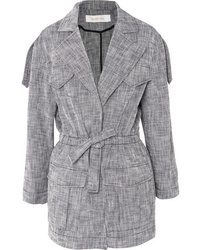 See by Chloe Belted Cotton Twill Coat $725 Free US shipping AND returns! 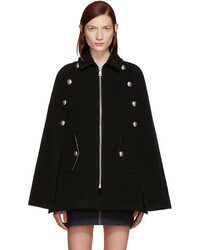 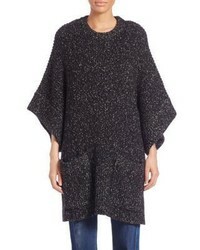 See by Chloe See By Chlo Oversized Shirt Coat $348 $697 Free US Shipping! 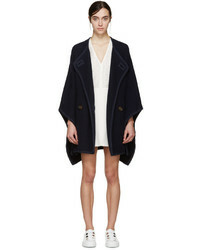 See by Chloe See By Chlo Waist Coat $413 $689 Free US Shipping!